Tom was part of the merger with Outhouse Anglers in 2002. 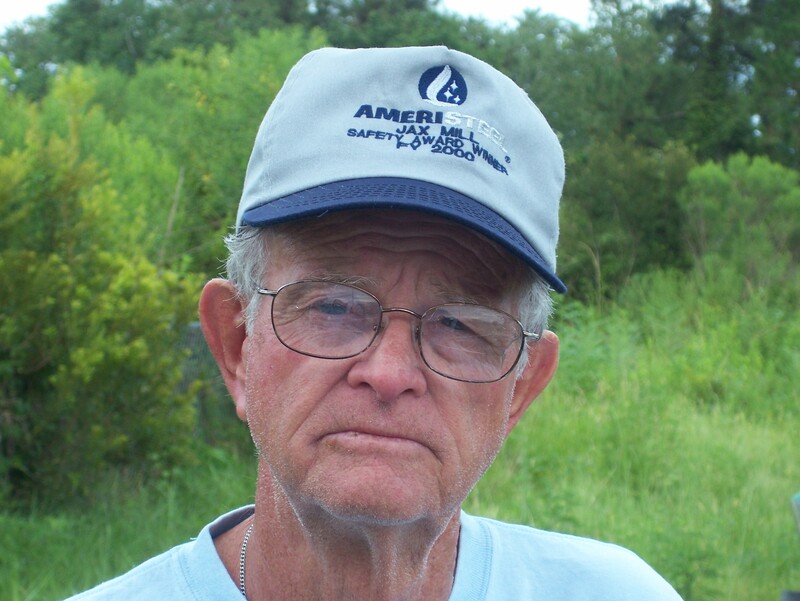 Tom was born in Bonifay, FL and has resided in Jacksonville since 1965. Tom has been tournament fishing longer than most people have been alive. Tom won the July 2010 Tournament out of Crescent Lake with 12.24 lbs. and came in 2nd at Rodman Reservoir with 14.17 lbs in March 2011. Tom won the 2011-2012 Classic held at Lake Reedy in May with 20.66 lbs. and the Big Bass of 7.10 lbs.